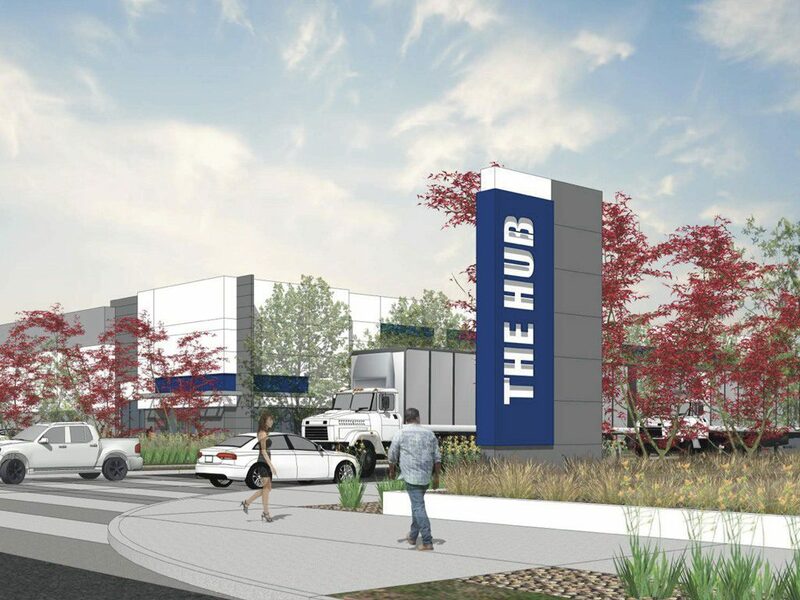 This Xebec planned industrial park, currently under development, will consist of 6 speculative buildings ranging from 121,000 – 1,059,000 SF to be developed in two phases. This Bulk Logistics industrial park is in the Southeast submarket of Columbus, OH, just 3 miles northwest of the Rickenbacker International Airport. 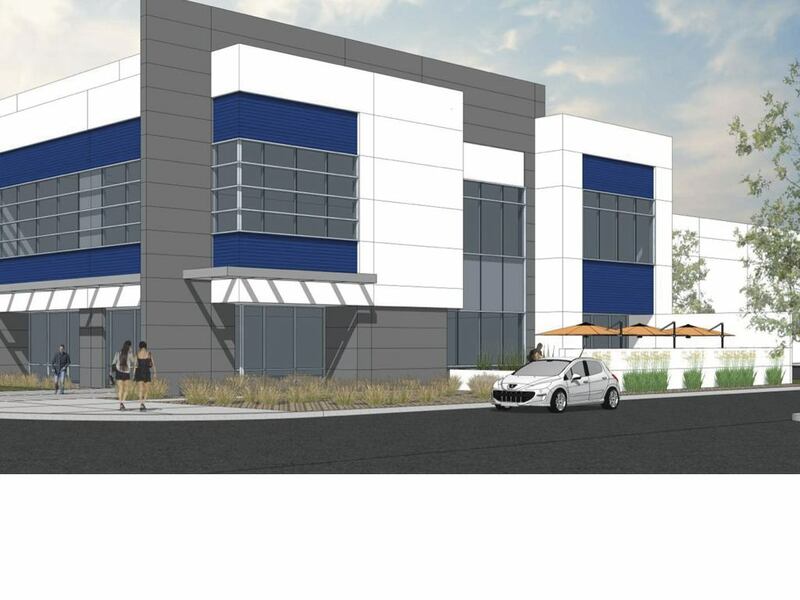 Phase I of the industrial campus, which is currently under development, will deliver four buildings totaling approximately 1,590,472 square feet. 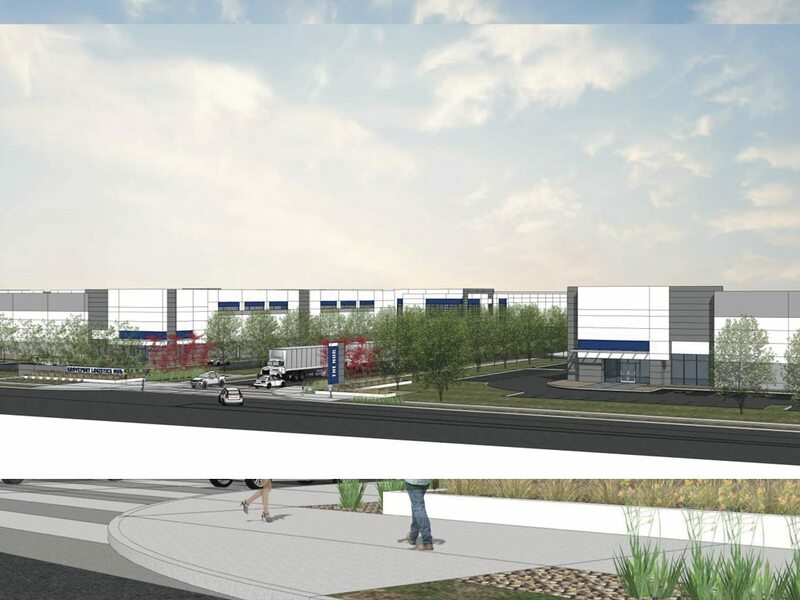 These Class-A warehouses, ideally suited for regional distribution in the densely populated region, are expected to be delivered in the second quarter of 2020. 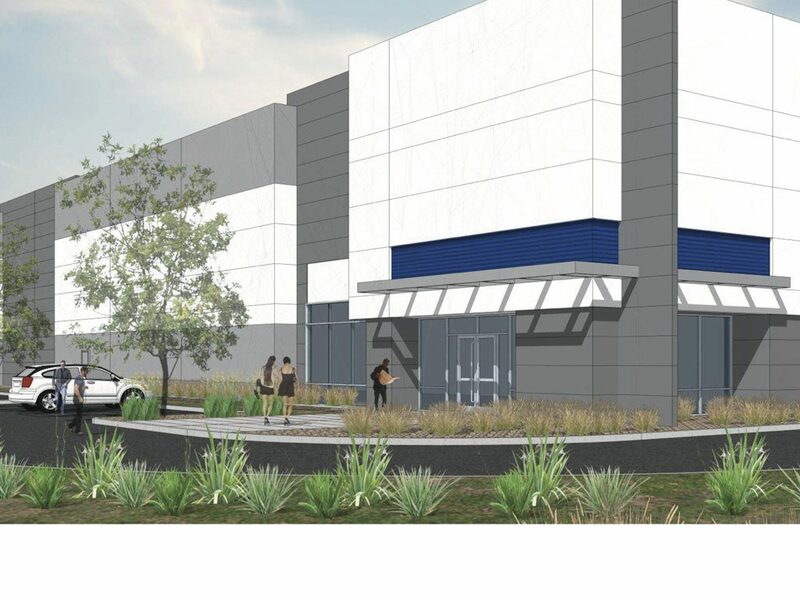 Phase II is expected to deliver two buildings totaling 270,400 square feet in the second quarter of 2023. Bulk Logistics buildings are large-scale modern logistics facilities with convenient access to transportation corridors and intermodal freight transportation hubs with major demographic reach for the modern business to consumer distribution model. London Groveport’s strategic location has exceptional access to the Rickenbacker Inland Port, which is part of the airport and one of the largest freight hubs in the country with rail and aircraft access, ideal for tenants seeking modern supply chain solutions. 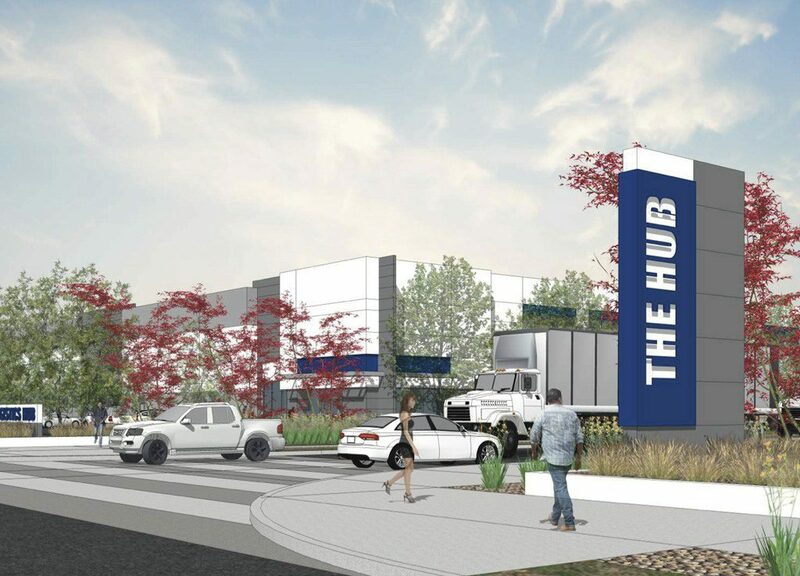 WANT TO LEARN MORE ABOUT THE HUB PHASE I AT LONDON GROVEPORT?